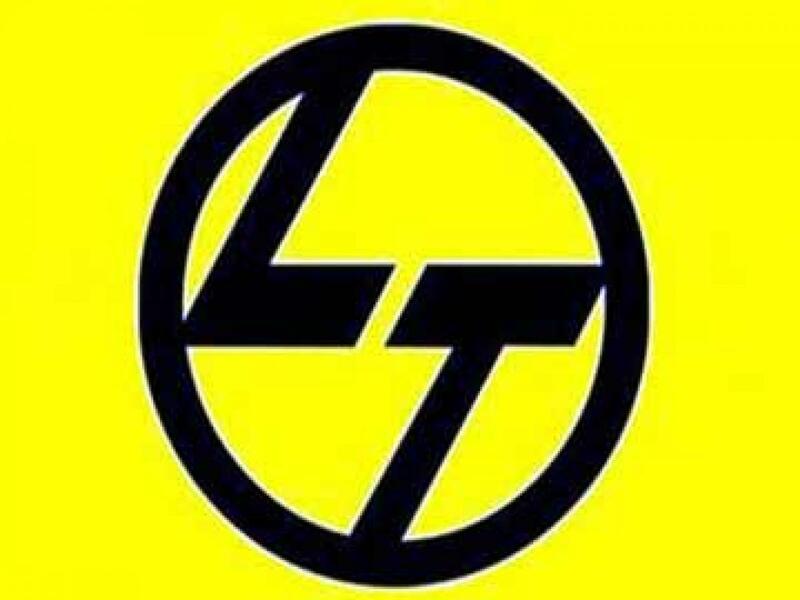 Mumbai: Engineering and construction conglomerate Larsen & Toubro (L&T) on Wednesday announced it has won from Japan's Marubeni Corporation a Rs.1,700 crore-contract to set up a 400 MW gas-based power plant in Bangladesh. "Bangladesh Power Development Board awarded the EPC (engineering, procurement and construction) contract for setting up the 400 MW gas-based power plant project to Marubeni Corporation of Japan, which in turn awarded the EPC sub-contract to L&T on a turnkey basis," L&T said in a filing to the Bombay Stock Exchange (BSE). The scope of work includes design, detailed engineering, supply, installation and commissioning of the complete power plant. Located at Nabiganj Upzilla in Habibganj district of the country, the project will be undertaken by L&T Power's gas-based power projects unit based at Vadodara, in Gujarat, the company said.